© Marlo McCarter. All rights reserved. 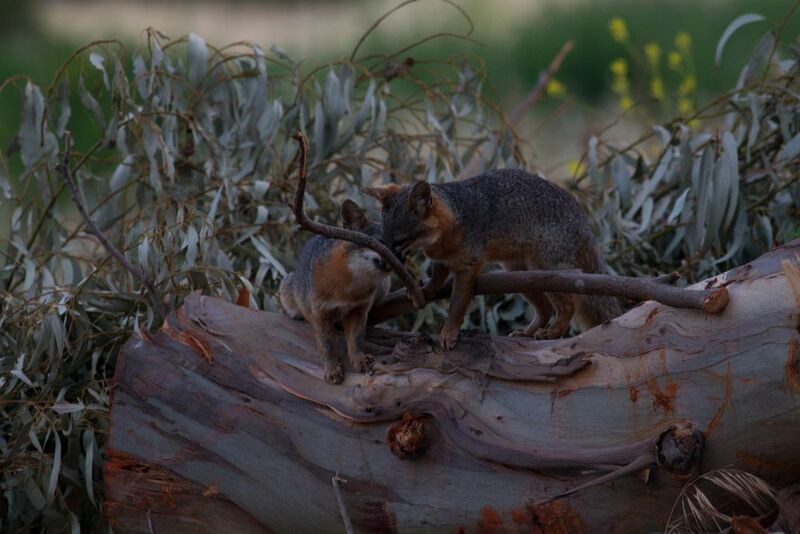 Two Island foxes playing on a downed tree. Date Uploaded: May 22, 2017, 12:58 p.m.